Florsheim Black Washington Mens Leather Dress Comfort Business Trendy Oxford Shoe! The Florsheim Washington has been our "go to" shoe for many years. This versatile cap toe dress shoe is made with a bologna construction for added flexibility. 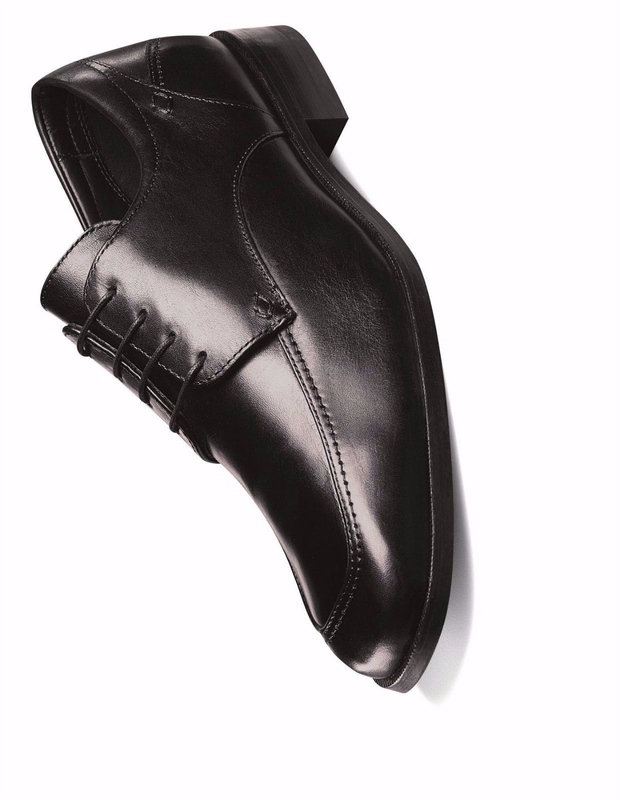 The blucher opening offers a secure fit for gents with a high instep. Enjoy the superior comfort of the Welles right out of the box.